Welcome to Dynamics Physical Therapy's resource on concussions. 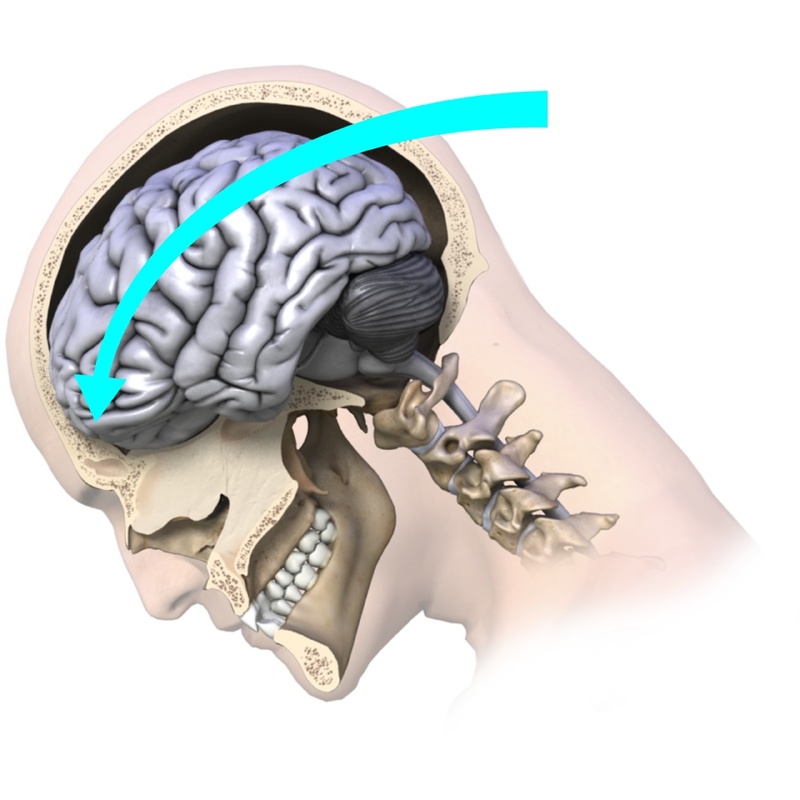 See more about Vestibular Rehabilitation. Returning to sport, work or everyday activities after a concussion requires a specific return to activity plan that is closely monitored for the re-appearance of concussion signs and/or symptoms. Your Physical Therapist at Dynamics Physical Therapy, along with consultation from your treating doctor, can create, implement, and monitor your return to activity plan. If you are a student, it is recommended that your health care professional contact your school to ensure they are aware of the recent concussion and to also ensure they are on-board with Return to Learn and Return to Activity guidelines. It is pertinent that all involved in the care of a concussed patient follow the same conservative guidelines in order to optimize recovery. Your Physical Therapist at Dynamics Physical Therapy will be fundamental in guiding your rehabilitation and return to activity plan after a concussion. They will provide you with criteria regarding the levels of physical and mental exercise to work towards, and will also monitor physical exertion signs, such as your heart and breathing rate, in order to appropriately progress your physical exertion levels from light through to heavy. Your symptoms will be documented in order to monitor for any changes with increasing levels of exertion. Special tests for balance and physical coordination may be used to give your therapist an indication of your physical ability as you recover. Your Physical Therapist will also analyze your individual circumstances and specifically tailor your return to activity to incorporate any special circumstances that may apply to you. 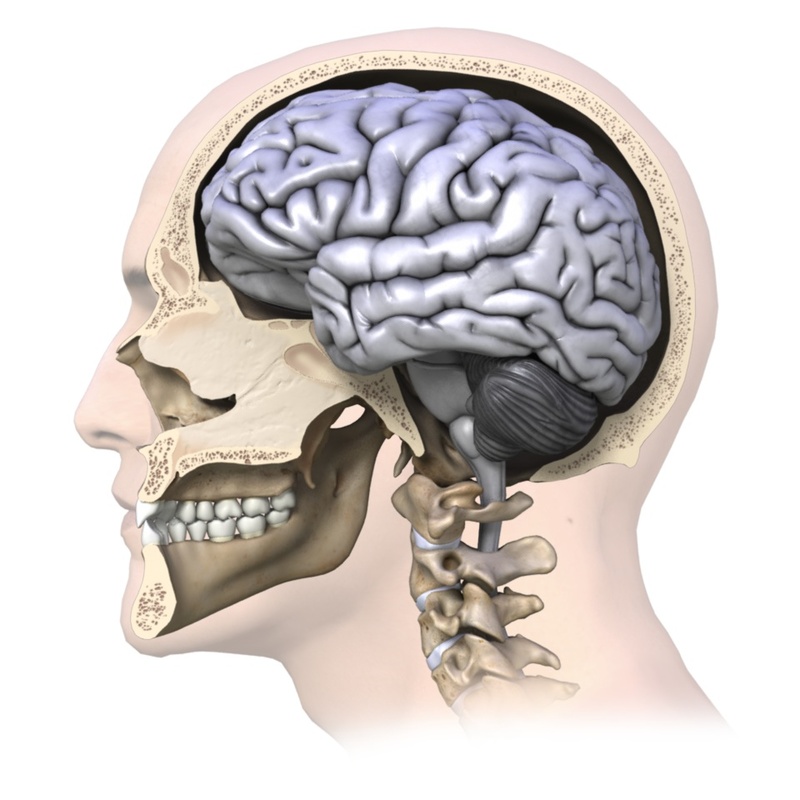 For instance, if you are returning to a sport, such as soccer, where the risk of a second concussion is high, your Physical Therapist may delay your return to play for a longer period than if you are returning to a sport such as tennis, or not returning to any sport, but rather a work or scholastic situation where your risk for a second concussion is low or none at all. Factors such as your gender, your predisposition to migraines, learning disabilities, and any previous concussions sustained will also be taken into consideration when tailoring your individual rehabilitation plan. If you received any concurrent injuries when you sustained your concussion, such as a soft tissue injury to your neck or any other injury, your Physical Therapist at Dynamics Physical Therapy will simultaneously treat this injury. Your therapist will ensure that not only your brain is ready and prepared to return to your regular activity, but that the rest of your body is also ready to begin. Manual therapy, massage, electrical modalities and specific exercises may be used to treat your neck. 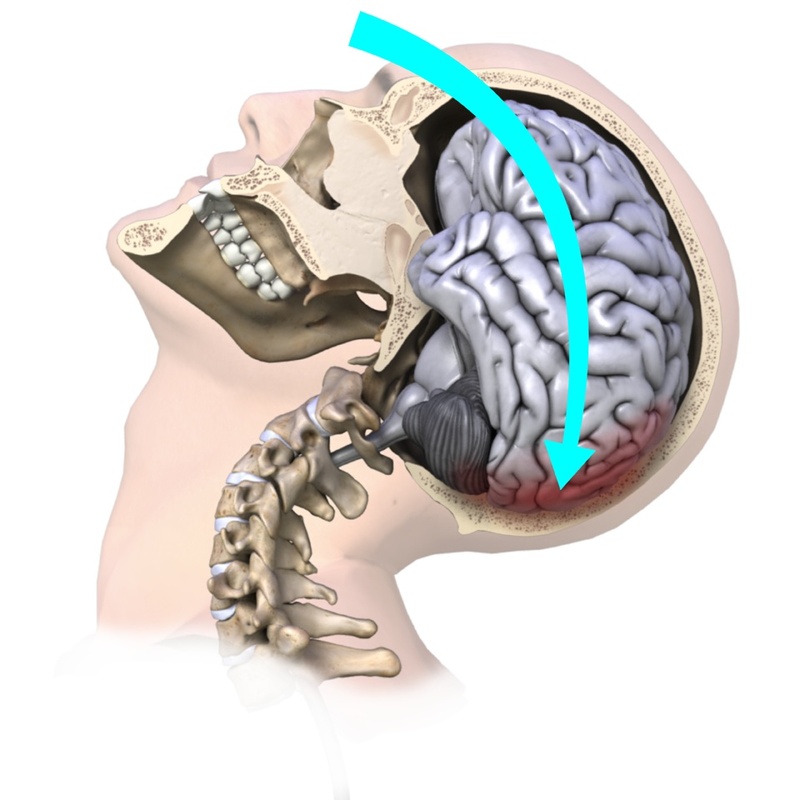 It should be noted that in some cases hands-on treatment to the neck area after a concussion can bring symptoms on. Your therapist will closely monitor for this, and treatment will be modified accordingly. Each patient is unique in both their concussion signs and symptoms, as well as in the sport or job they need to return to, therefore close and frequent monitoring of your return to activity plan by your Physical Therapist is necessary. Your Physical Therapist at Dynamics Physical Therapy will be in close consultation with your doctor and any other health care professionals that have been involved in the care of your concussion injury to ensure you are returning to your regular activity as quickly but also as safely as possible. Medical clearance from your doctor will be needed before certain levels of activity are undertaken. For those returning to sport, your therapist may also consult with your coach to discuss implementing a gradual return to activity within your practices and matches.